Sunday the 29th of October was my first night out in the wild. By out in the wild I mean not living in a conventional house. The van build has gone pretty well for a first attempt and it’s turning into one of those “shoulda done it years ago things”. As far as what I’ve learnt so far is that there’s no real drawbacks. There’s some mild inconveniences, but nothing I would consider a drawback. I’m writing this parked up by the Omaha Boat Ramp in fact. Last Saturday was a great day. I got back out in the water after a injury and moving stint! No solid fish but was a cracker of a day! So far the van is warm, dry and has been more rewarding than I thought it would be. 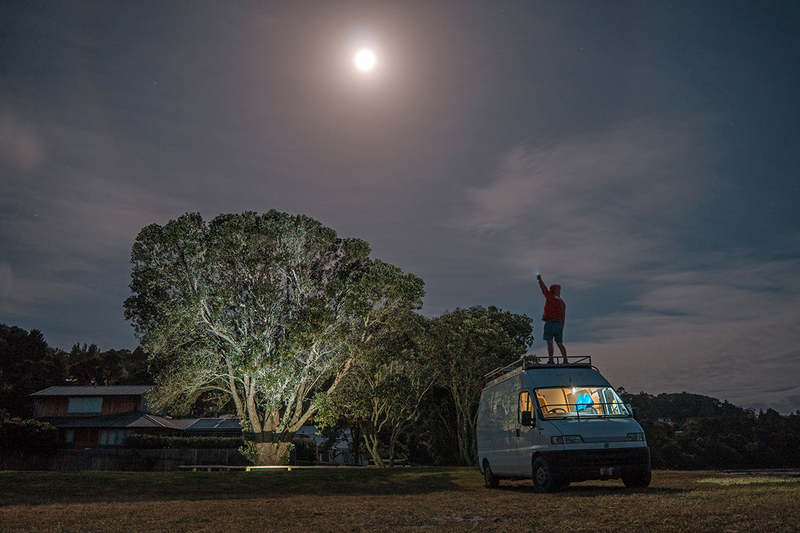 I’m going to be uploading some New Zealand specific videos on the campervan/ tiny home/ mobile living scene regarding showering, biodegradable soaps and chemicals, general living and a full van build (when it’s actually finished).